Please click below to apply online. All new students must submit a copy of a birth certificate and baptismal certificate for registration to be complete. A $200.00 Registration Fee is the last step of the registration process and is paid via F.A.C.T.S. our online Tuition Management System. Applications for new students entering Pre School 3 will begin in January. 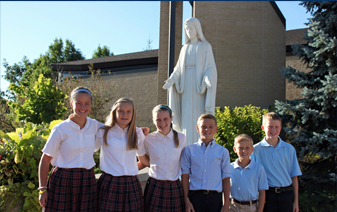 Registration for returning students and siblings will begin during Catholic Schools Week. (A per family, non-refundable registration fee is required at the time of registration. This fee is not applied toward tuition. 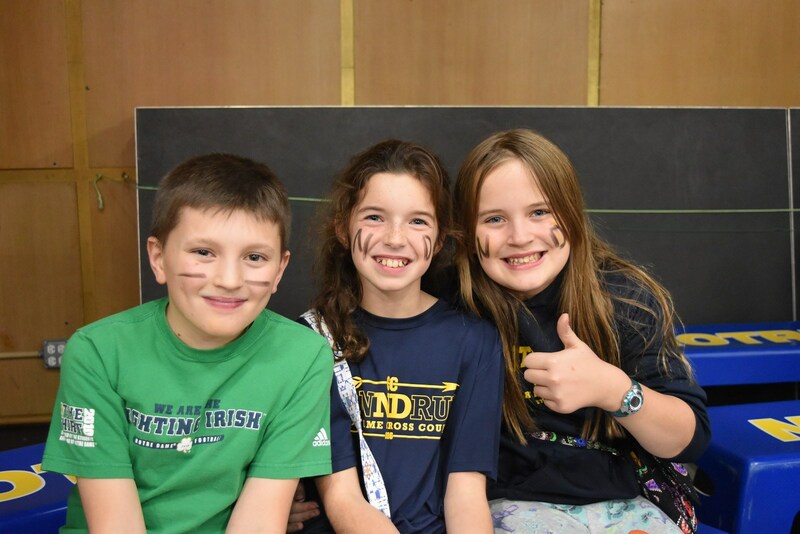 )Registration opportunities will be announced in the parish bulletin and school newsletter. All applicants and their parents/guardians must arrange for an appointment with the Principal and are encouraged to “shadow” in their appropriate grade.The Principal will evaluate all records including IEP’s (Individual Education Plan)or other reports. 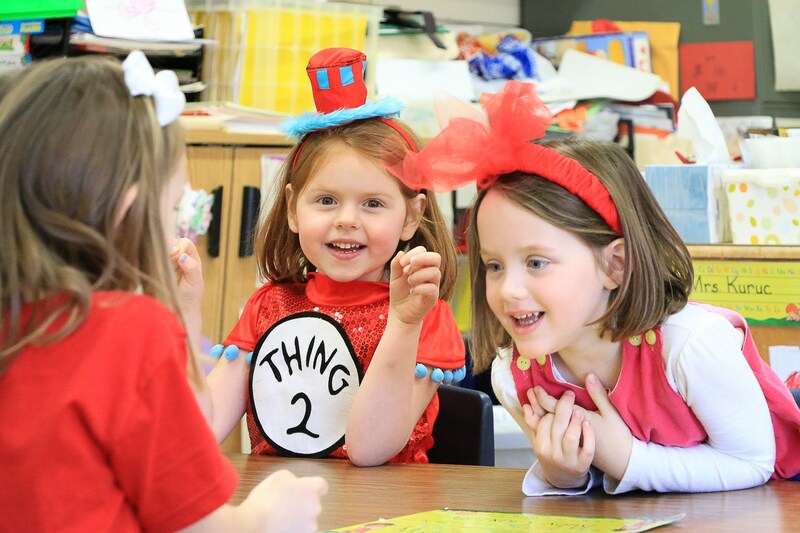 New students must meet the same requirements as enrolled students to enter the next grade level to be able to participate in extracurricular activities. 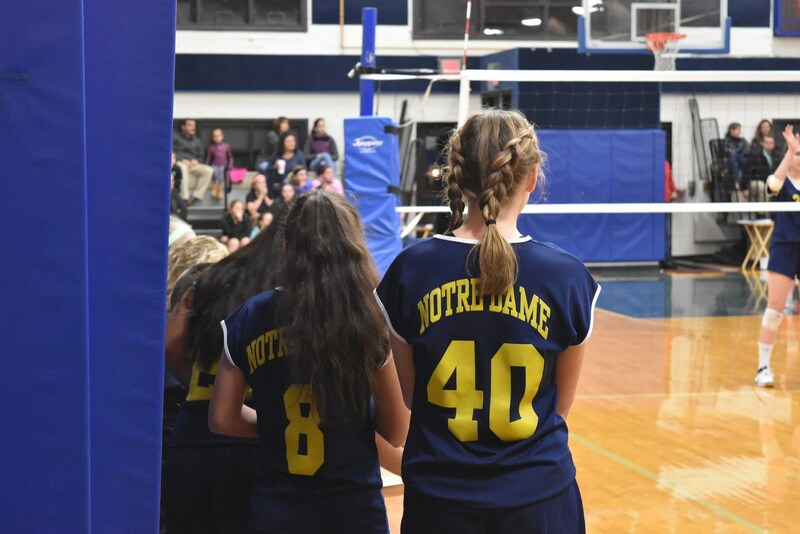 Notre Dame does not discriminate on the basis of gender, race, creed, color, or national and ethnic origin in administration of educational policies, scholarship programs, athletic, or other school-administered programs. 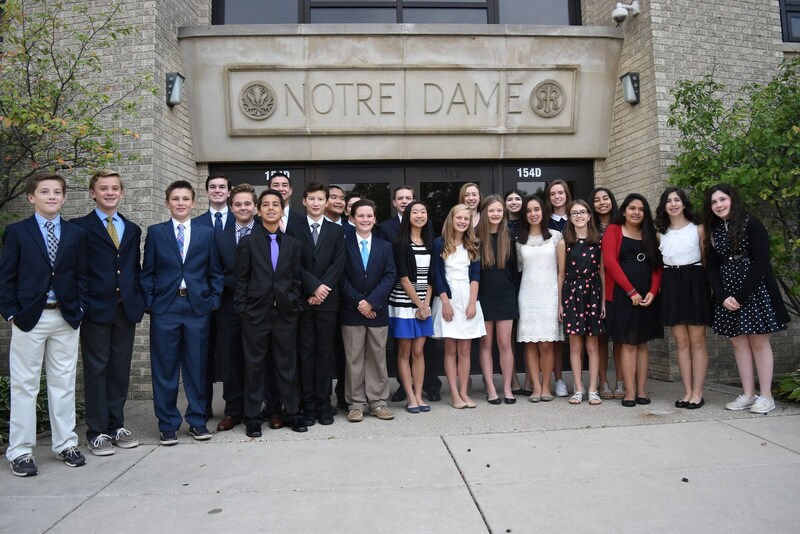 We welcome students who are not Catholic, although parents and students must understand that participation in Catholic religious instruction, school activities, and community service related to the Catholic identity of the school is mandatory. Tuition is established annually by the School Board and approved by the Parish Finance Council. Tuition and school fees are determined in the spring of each year. The School Board supports a tuition rate for parishioners and a premium tuition rate for non-parishioners. 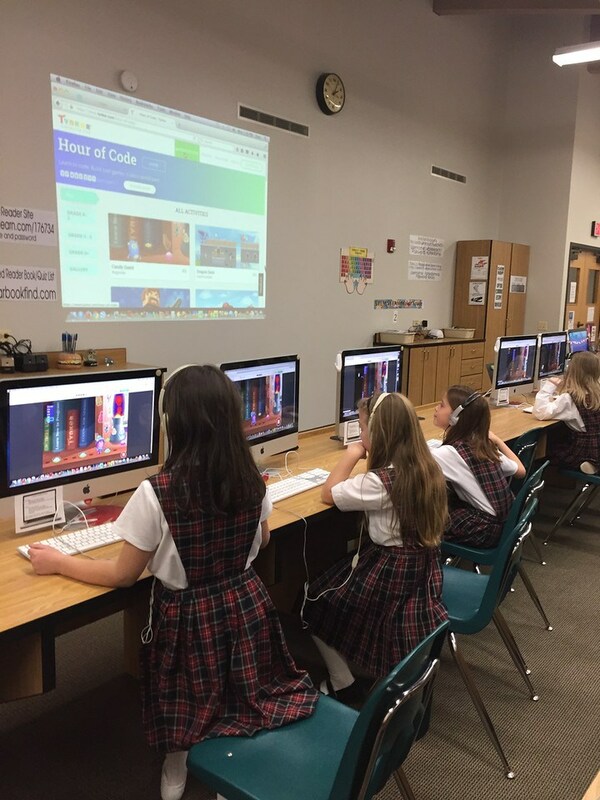 In addition to tuition, each student is assessed a fee for technology and educational materials. In order to make Catholic education available to those who recognize its value, a limited scholarship program is available to assist families who cannot afford the full tuition. Parents needing assistance should contact the pastor to explore scholarship possibility requests.